Brian Pelc.com Home to nothing in particular. 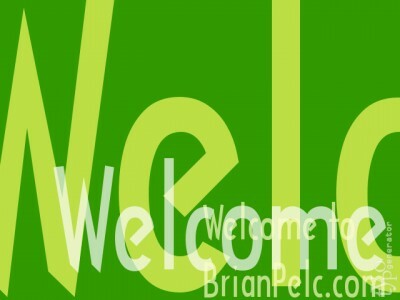 Welcome to BrianPelc.com. This is a site dedicated to nothing in particular. No promises as to what will appear within its 'walls'. I will promise, however, that you will never find a blog of any type, a friends list, or even a pathetic plea to sign a guestbook [@ bottom ;)]. If you so wish, you can continue on and venture within. Perhaps you'll play a few rounds of my Space Invaders© ripoff. Maybe you'll view some of my pictures of friends, family and all around jolly times. Perhaps you'll detest this page so much, you break your finger trying to press ALT+F4 that much harder to prove a point? I don't know, I'm just typing more to get you to stay here longer... And if you're reading this, then it worked, so I rule. Haha! Victory is mine!